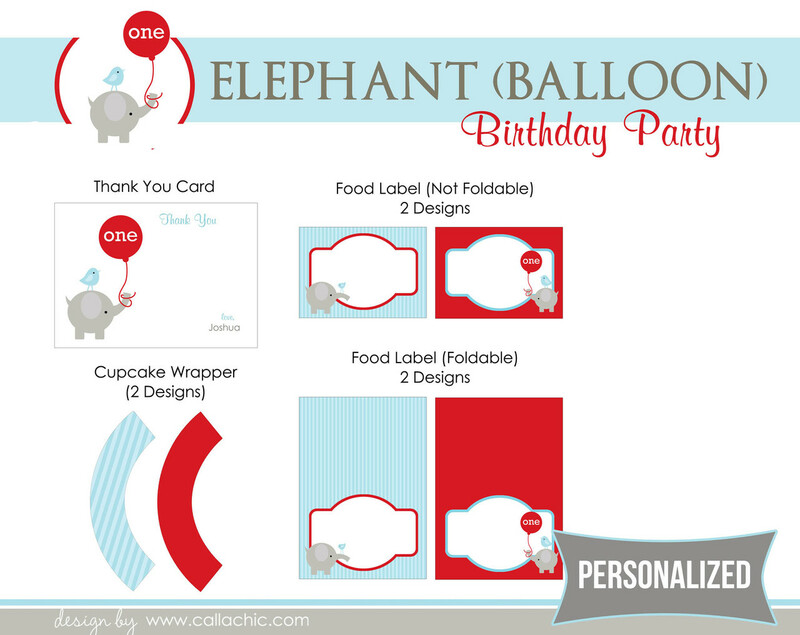 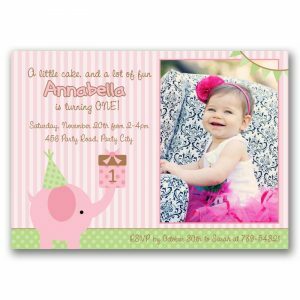 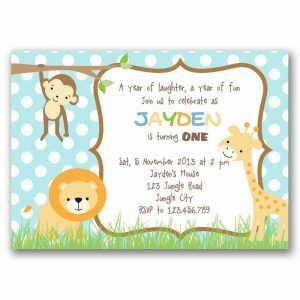 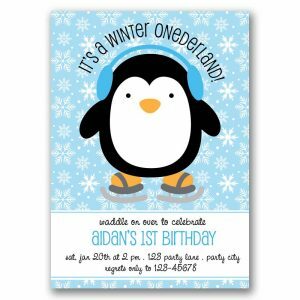 Complete Printable Party Package in cute ELEPHANT (red balloon and blue bird) theme. 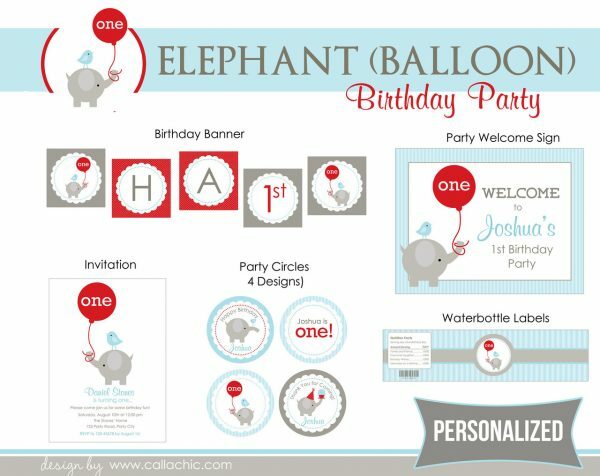 Perfect to decorate your little boy’s 1st birthday party! Basic crafting supplies required for assembly. 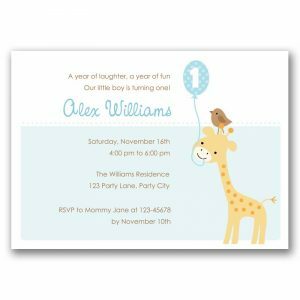 All pages are formatted to be printed as an 8.5×11.